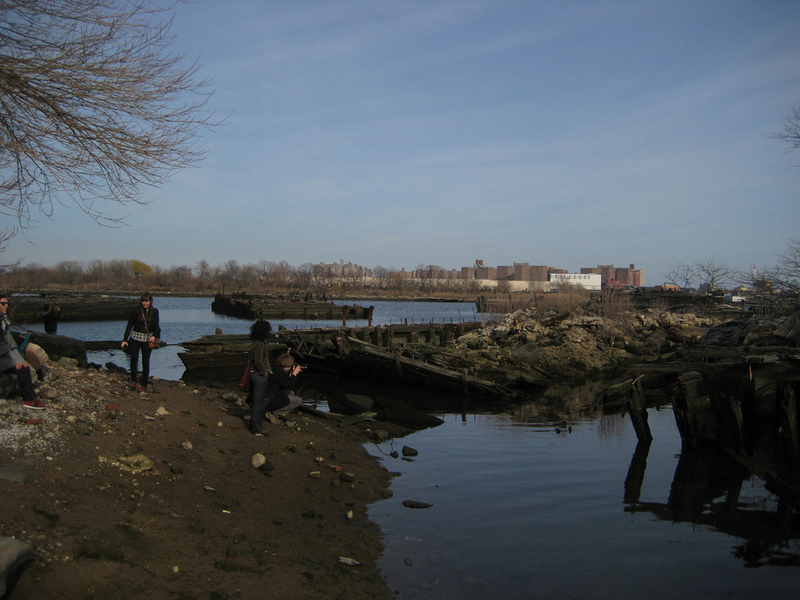 After leading an excursion to Dead Horse Bay for Obscura Day 2010, we were excited to team up with Atlas Obscura again this year. 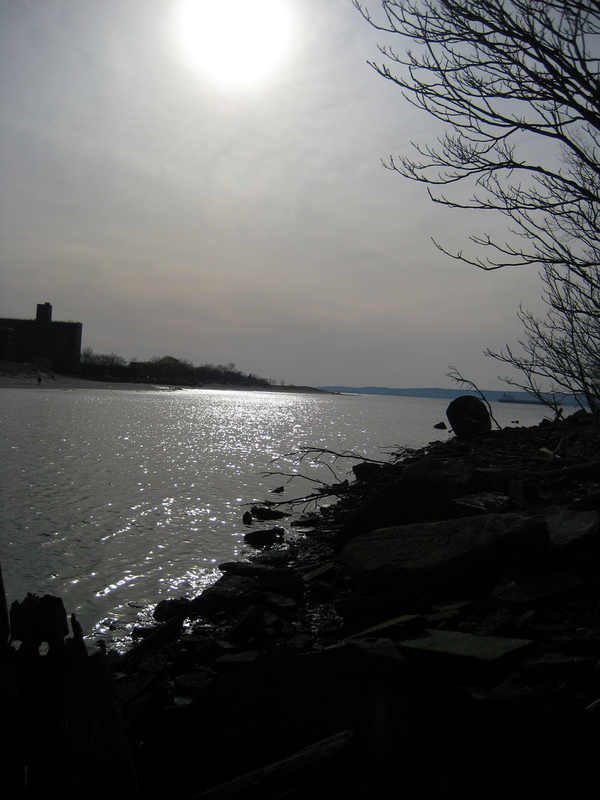 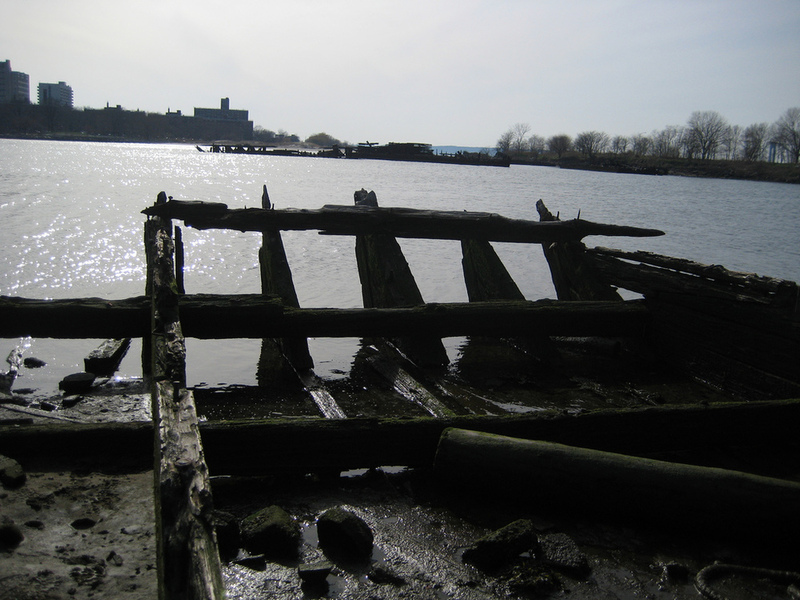 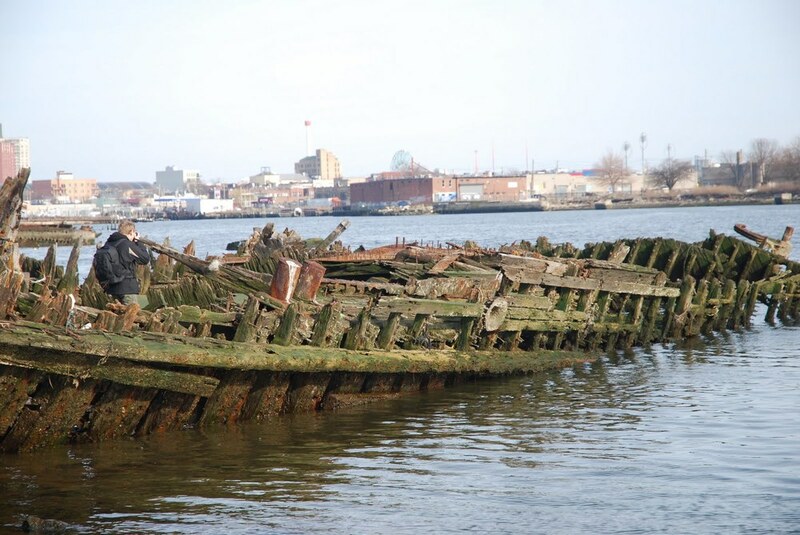 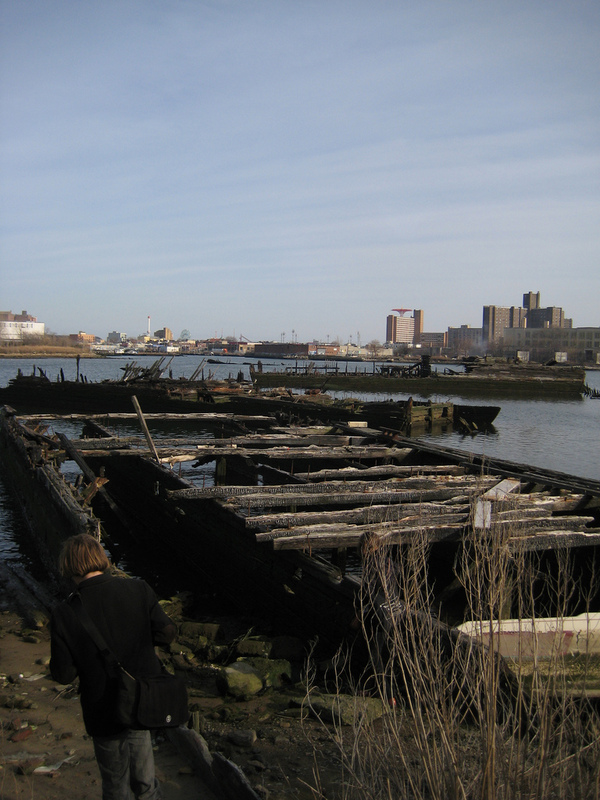 On April 9, 2011, we headed out to Coney Island Creek, a neglected inlet off Gravesend Bay, home to an improbable collection of ghost ships, a beached submarine and other haunting nautical detritus. 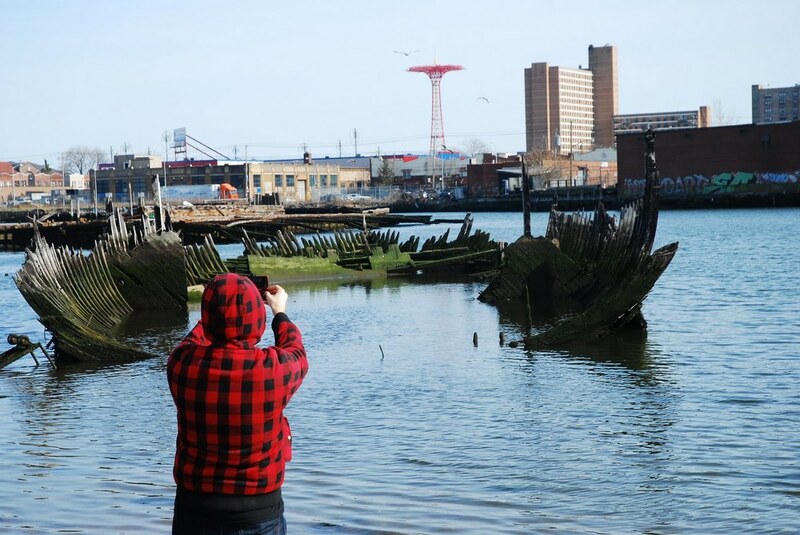 Read more about the Creek’s history here, check out these photos from participants Farooq and Karolina, and send us any stories, art or music they inspire!